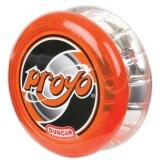 The Perfect Unresponsive Beginners YoYo with Concave Bearing So, you want to start learning unr..
AERO-YO continues to amaze us with its new successful experiments! 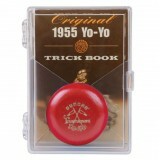 Aero-Yo's first entry into th..
Duncan's funky looping YoYo that uses cork brake pads! 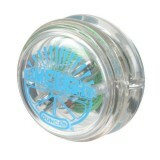 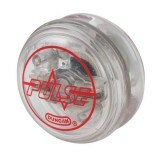 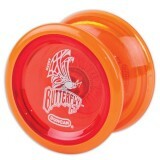 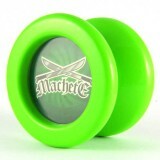 This cool, modified-shape, looping YoYo ..
Small, Light, Ball-Bearing YoYo - Great for Beginners! 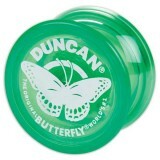 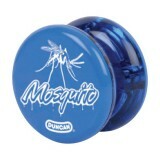 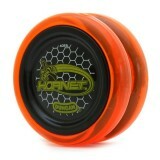 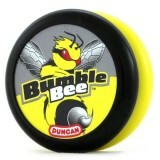 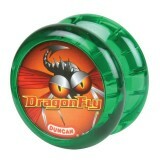 The Mosquito is a great YoYo from Duncan.. 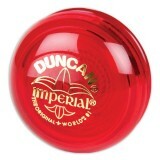 Lights up as it spins with beautiful blue, red and yellow lights! 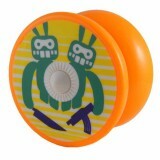 Not only the best light-up yo..